The Grand Valley Baseball & Softball programs are holding their 4th annual Mattress Fundraiser on Saturday, November 4th from 10am-5pm at the high school. 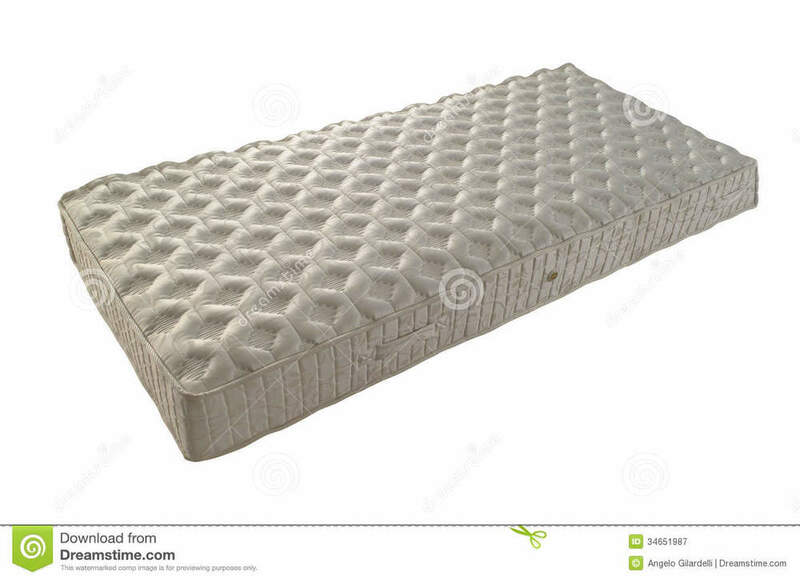 Do you need a new mattress or know anyone who does? Come check out their mobile showroom, which is in association with Mattress Firm and features over 25 brand name mattress styles. All products are made to order in any size and offered at prices up to 50% off retail. 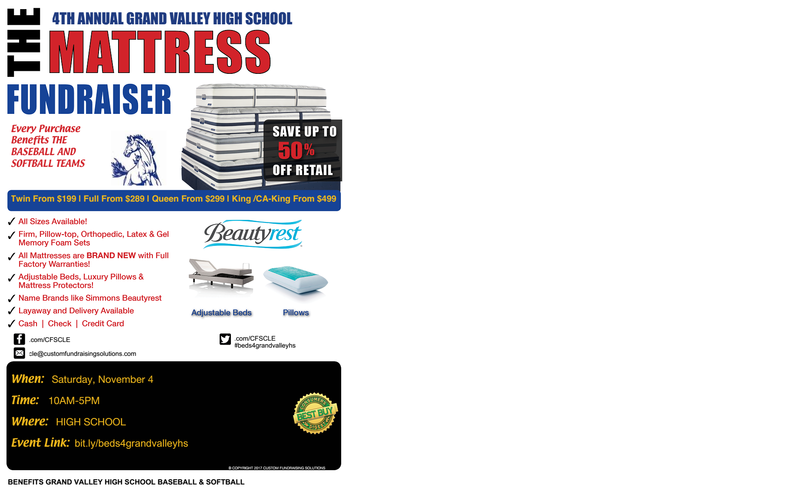 Come support the baseball & softball programs and purchase a brand new mattress!